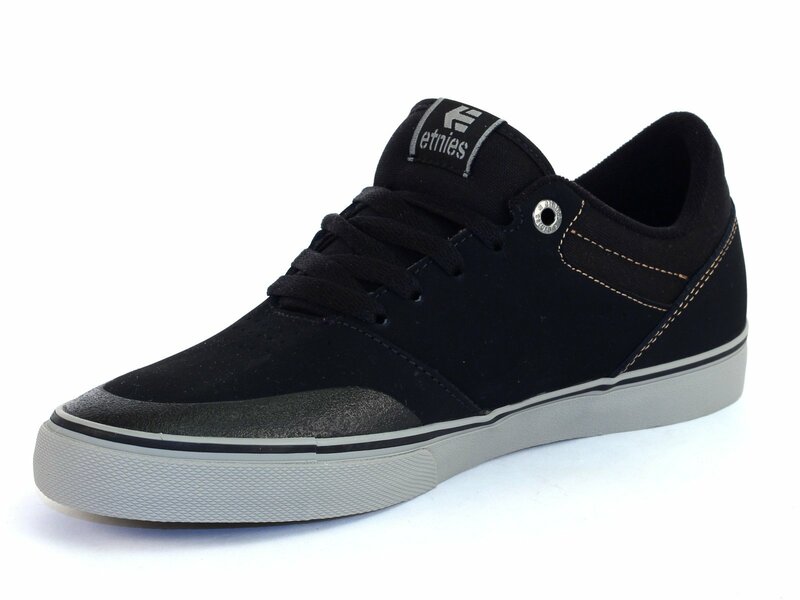 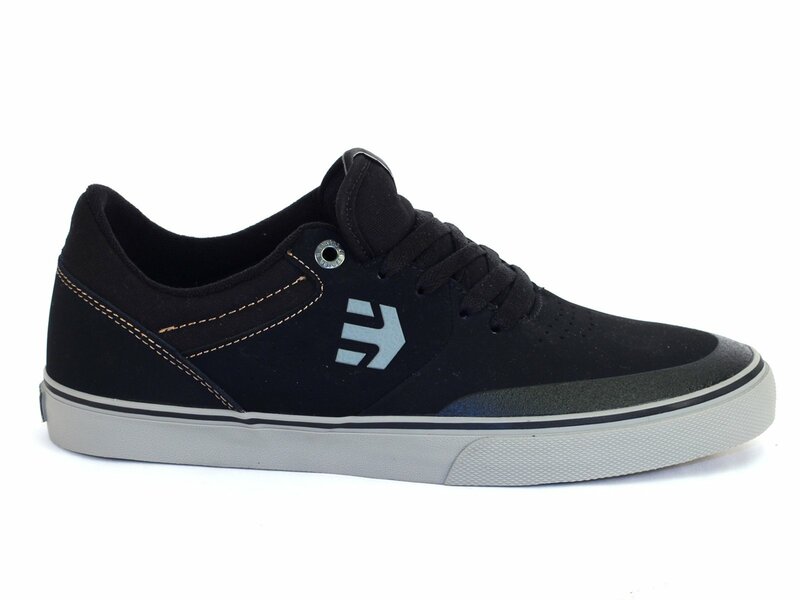 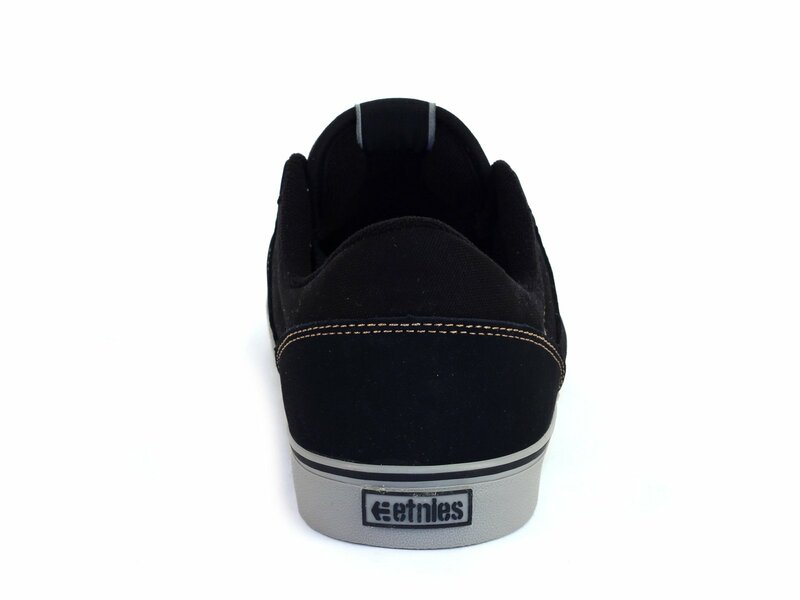 The Etnies "Marana Vulc" Shoes - Black/Grey/Gum (Aaron Ross) is the signature colorway of BMX legend Aaron Ross! 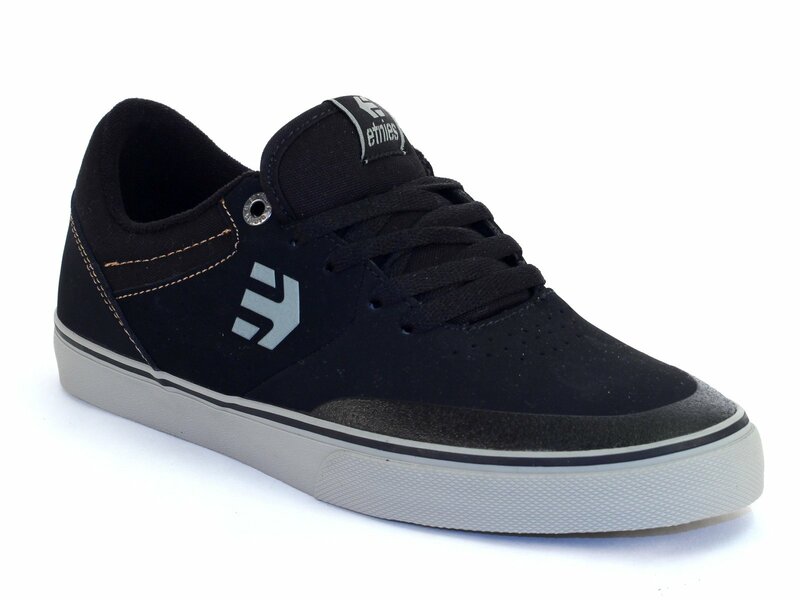 The Etnies "Marana Vulc" Shoes - Black/Grey/Gum (Aaron Ross) is the slim version of the classic "Marana" skate shoe and provides you with a flexible and grippy vulcanized outsole and with thin padded breathable tongue and collar. 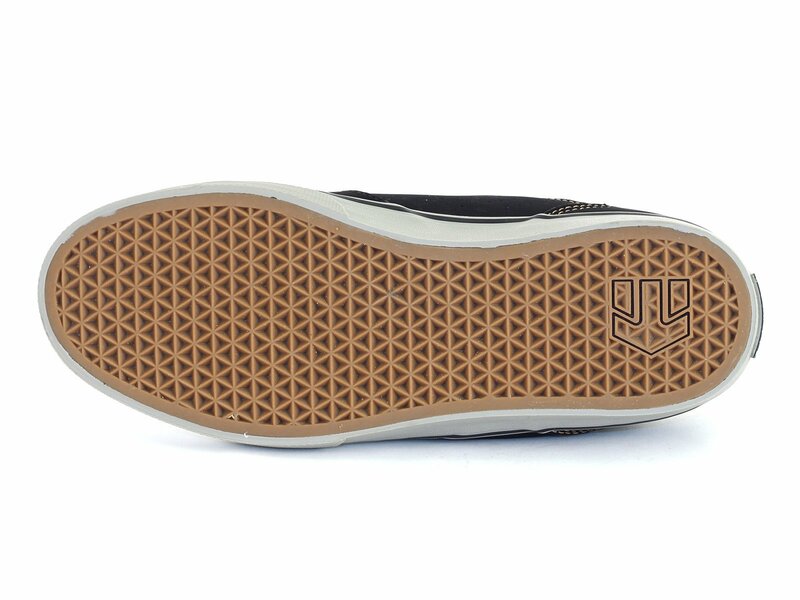 The toe area is printed with rubber and provides stability and durability. 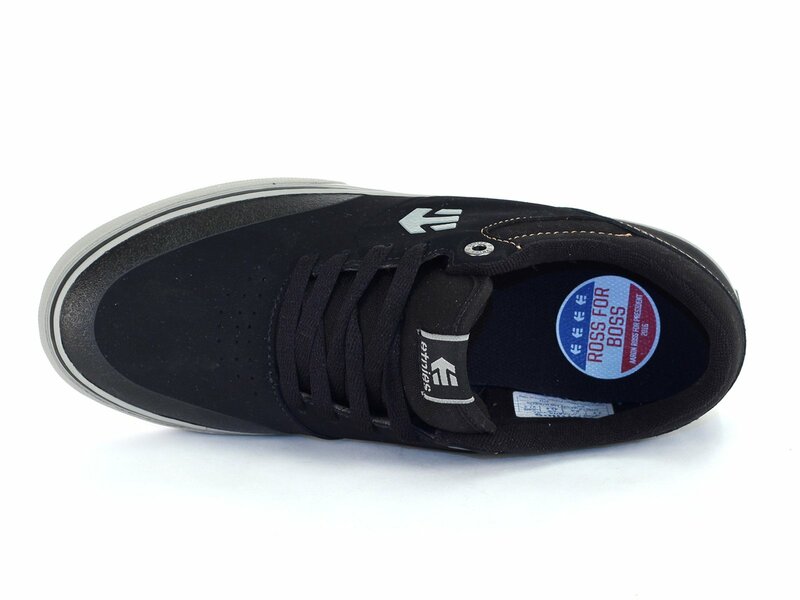 The STI Evolution footbed offers excellent wearing comfort and good damping properties.